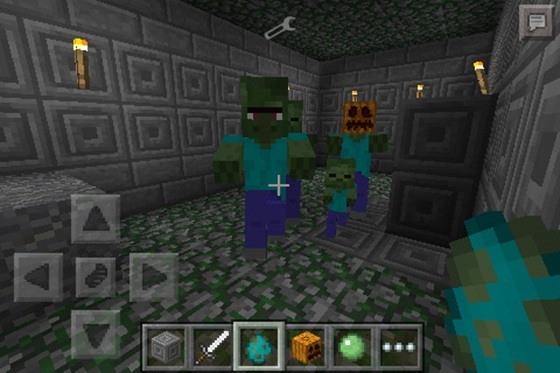 This efficient mod is able to add to the gameplay Minecraft Pocket Edition new zombie game is similar to the application on a regular PC version of the game. 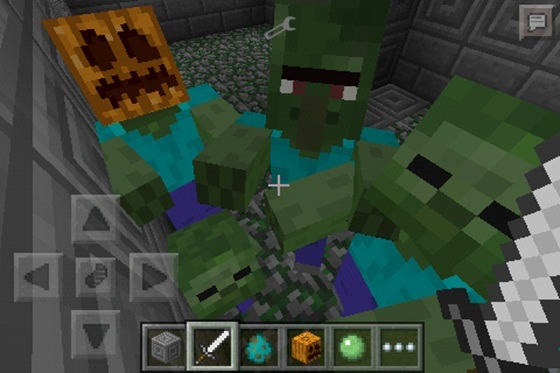 This mod is designed for fans of the game complexity. It allows you to upgrade your mind existing and new zombies. Because they will act smarter. 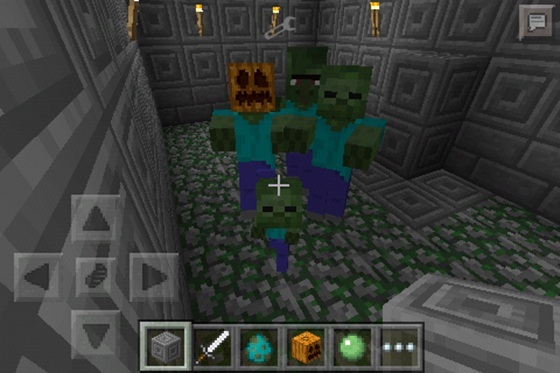 In addition, the mod described in the game is capable of adding zombies inhabitant (ie, infected resident), more zombies, zombie child. The latter is particularly active, and does not play safely.